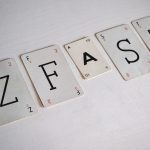 Here at zFast, we are often asked “What kind of web hosting do I need for…?” and without specific information this question is really hard to answer. The fact is there are many different types of web hosting available, we offer most of these on our website. “Web Hosting” or “Shared Web Hosting” are suitable for most users, from personal WordPress blogs to medium sized eCommerce sites. If you do not have the experience required to secure and manage a server, this is the option for you. We look after server side, so you just need to look after your website. Are you a web designer? Do you host your customers websites? Yes? Great. This would be the perfect web hosting option for you. The reseller is used to host each of your customers websites on a separate account. This gives them better security and ensures that if one of your customers sites becomes infected with malware only the problem account will be suspended, this means that your other customers will not be effected by eachother. If you have some experience with servers or if you require customised PHP configurations for example, this would be the option for you. 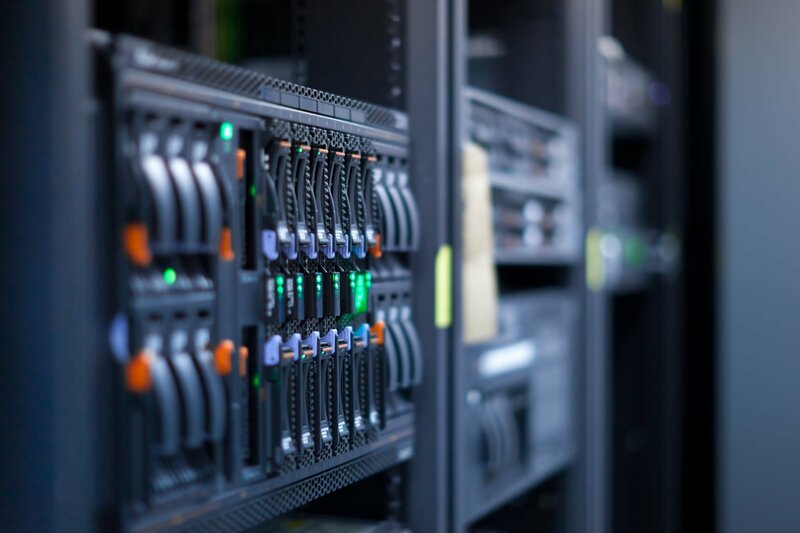 Our VPS Hosting provides you full root access to your container, and is generally a step-up from reseller hosting (if you already have that). Another use for VPS Hosting would be if your website is particularly large, resource intensive (heavy on CPU or similar) as this would give you your own resources rather than the ‘shared’ ones you would get with the other two products. 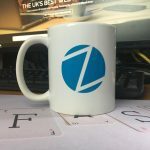 If you have any questions about any of the product offerings we have here at zFast, we would be happy to hear from you. Please do get in touch with us, either via ticket, live chat or by calling our office. All details can be found here.